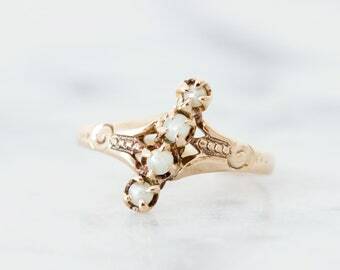 This Edwardian era diamond cluster ring is cast in solid 14k rosy yellow gold and features seven 3.5 mm antique cut diamonds weighing approximately 1.05 carats total weight set in a crown inspired mounting that sits comfortably close to the hand. 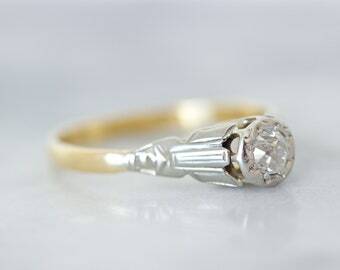 The diamonds catch the light and sparkle elegantly in all kinds of lighting, making this an eye-catching piece! 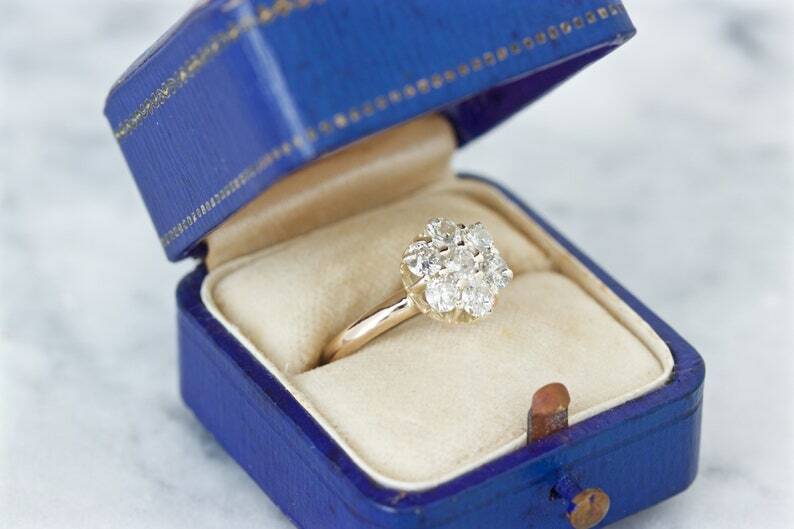 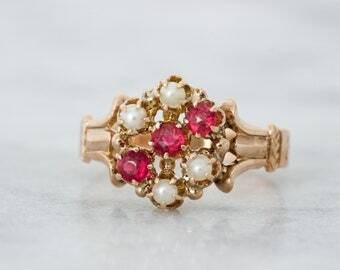 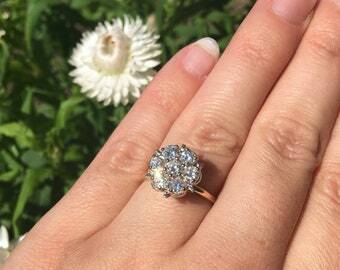 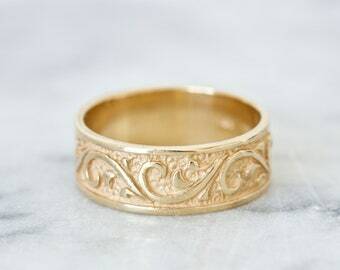 This ring is the perfect choice if you are looking for a truly sweet antique engagement ring. 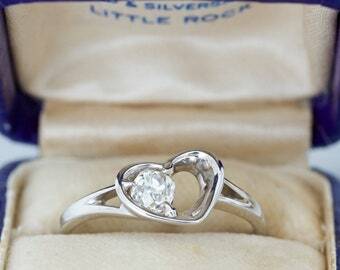 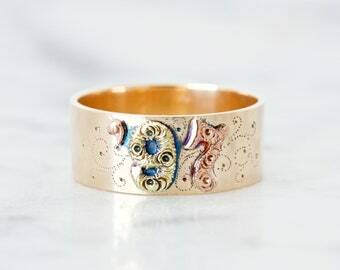 RING SIZE: Approximately US 5.5 / AU K 1/2 and sizable at least 1-2 sizes by a skilled jeweler.